The Avid Reader: Death, Diamonds and Freezer Burn by Tricia L. Sanders plus a Giveaway! Death, Diamonds and Freezer Burn by Tricia L. Sanders plus a Giveaway! An unwelcome visitor, an unrequited love, and a dead body create chaos in a middle-aged woman’s plan for a productive summer. Despite a looming divorce, an empty checkbook, and a struggling cleaning business, Cece Cavanaugh is determined to land on her own two feet. Adamant about staying a safe distance from the handsome detective who has her fantasizing about violating the morals clause in her prenuptial agreement, Cece dives headlong into her work. Even though she has no free time to spare, Cece finds herself guilted into cleaning a hoarder’s home. Her discoveries in the condemned house are too shocking to ignore. 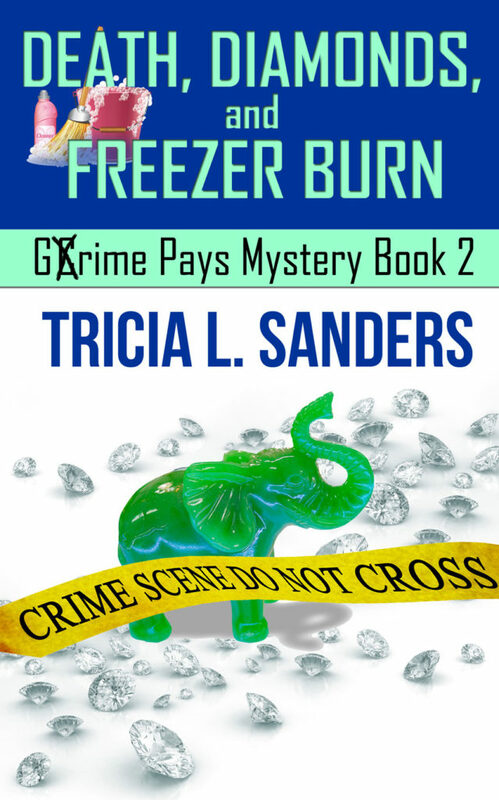 Diamond-laden pachyderms, a secret cache of money, and a dead body lure Cece into launching an investigation that places her in direct contact with the one person she’s desperate to avoid--hunky Detective Case Alder. Tricia is an avid St. Louis Cardinals fan, so don't get between her and the television when a game is on. 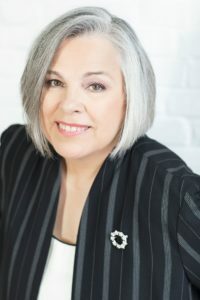 Currently, she is working on a mystery series set in the fictional town of Wickford, Missouri. Another project in the works is a women's fiction road trip adventure. Thank you for visiting today. The author is hosting a giveaway in honor of the tour. You can enter here or use the Rafflecopter form below. I hope you take the time to visit the other stops on the tour. 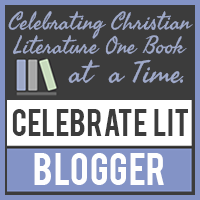 There are character interviews, author interviews, character guest posts and reviews. I hope you have found a new book to add to your TBR pile (or piles in my case). Take care and Happy Reading!